After leaving school in 1990 I served a 2 year YTS apprenticeship with a local flooring company. 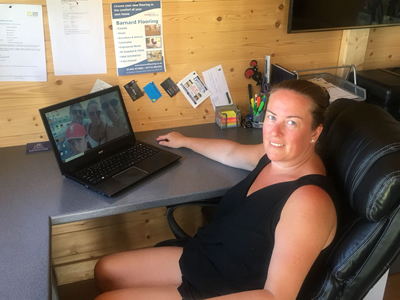 I gained much of my hands on experience and qualifications during this time achieving my NVQ's for Retail sales and customer service levels 1 & 2, this gave me the foundations that I have built on over the following years. Once I completed this apprenticeship I trained for several years to become a qualified carpet/flooring fitter. 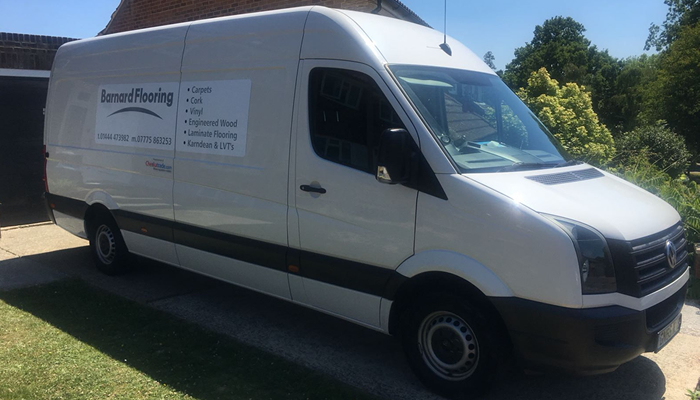 Wanting to gain experience in all aspects of the flooring trade I then went on to add to my product and customer service knowledge by joining a large retail company where I started as a sales person working my way up to superstore manager. 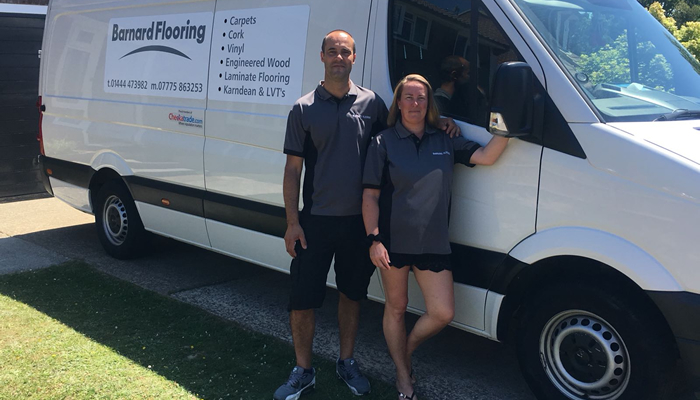 After several years as a superstore manager I became a little disheartened by the lack of personal customer care that I was able to give, so Emma and I decided in 2005 that Barnard Flooring would be born. Our small family business was started with an old van and the help of friends spreading the word the dream of starting our business became reality! 13 years on the foundations on which we built our business still stand, great customer service, quality of work, knowledge and amazing products at very competitive prices. 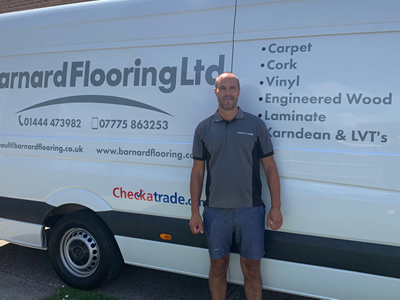 Copyright © 2008-2019 Barnard Flooring LTD. All Rights Reserved.